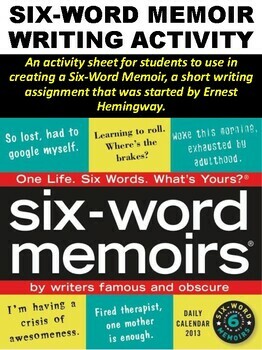 Resource Round-Up: Memoirs, Catapults, Astronomy, and More! 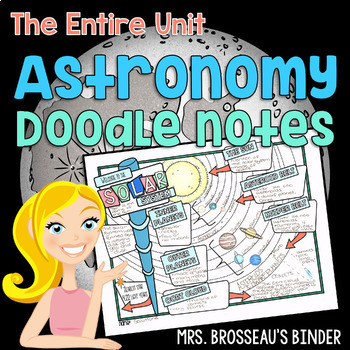 Check out “out of this world” resources like astronomy doodle notes, a memoir writing activity, and a guide for student-led parent-teacher conferences. 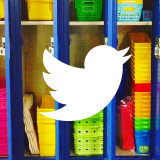 And if you find Teacher-Authors you like, follow them and receive updates on their newest resources and sales! 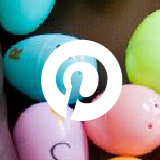 “Your Physics students will hit the mark with this free project and lab report outline for their favorite project of high school. 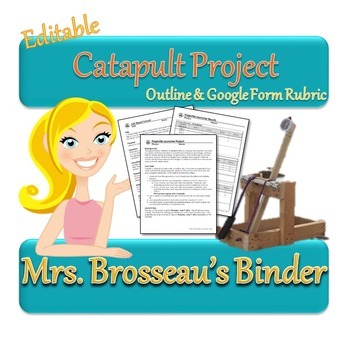 Students will design, build, refine, and calibrate catapults, trebuchets, and ballistae to hit the targets. 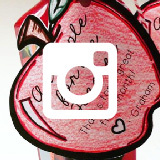 They also create their own inquiry-based questions and design an experiment. 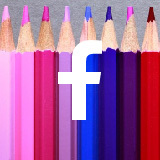 The best part might be the Google Form that makes marking the entire process a breeze!” It’s Free! 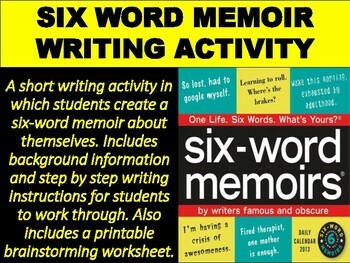 “This activity allows students to use creativity and wordplay to create a memoir in six words.” It’s Free! 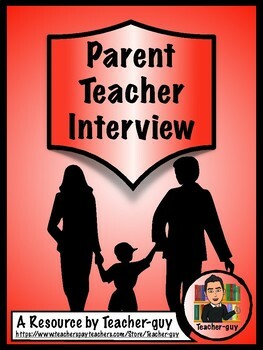 “This booklet will help teachers prepare for a student-led parent-teacher interview. 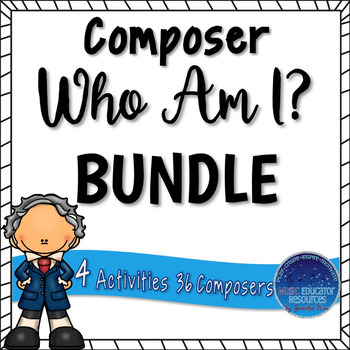 It contains questions for students to reflect on their report card as well as spreadsheets to help teachers organize their interview times and anecdotes from each interview.” It’s Free! 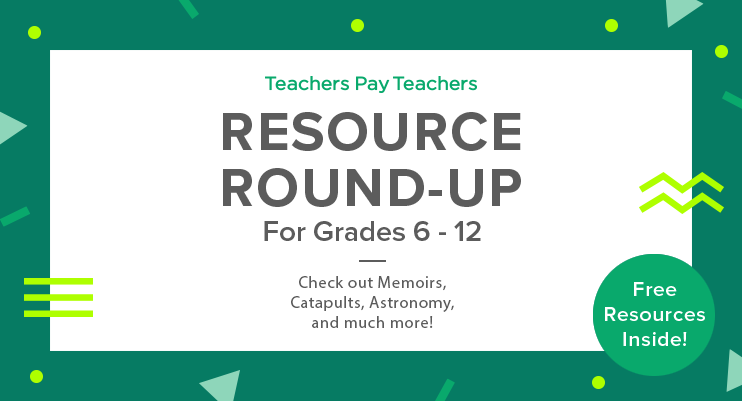 Resource Round-Up: Iambic Pentameter, Career Readiness, and More! Resource Round-Up: Literature Circles, Paragraph Organizers, Martin Luther King Jr., and More! 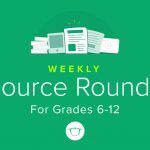 Resource Round-Up: Facts vs. 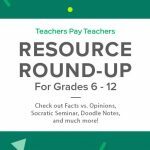 Opinions, Socratic Seminar, Science Doodle Notes, and More!